Click on cover and photo for hi res. 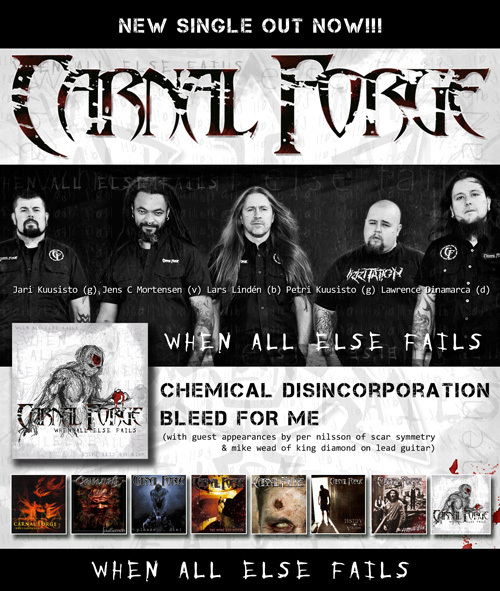 Carnal Forge is back in biz!!!! Swedens Finest Thrash Metal Since 1997! 6 albums, 1 live DVD, touring in Europe, USA & Japan. 3 official videos. 2 new songs out in April 2014, & new album out in 2015. Some of the names may have changed, but CF is back in full force to reclaim their position as one of the heaviest most hard hitting bands ever... and don't call it a comeback, these guys just took a pause... to gather their strenght and focus on what's important. Follow us at http://www.facebook.com/carnalforge to stay up dated! 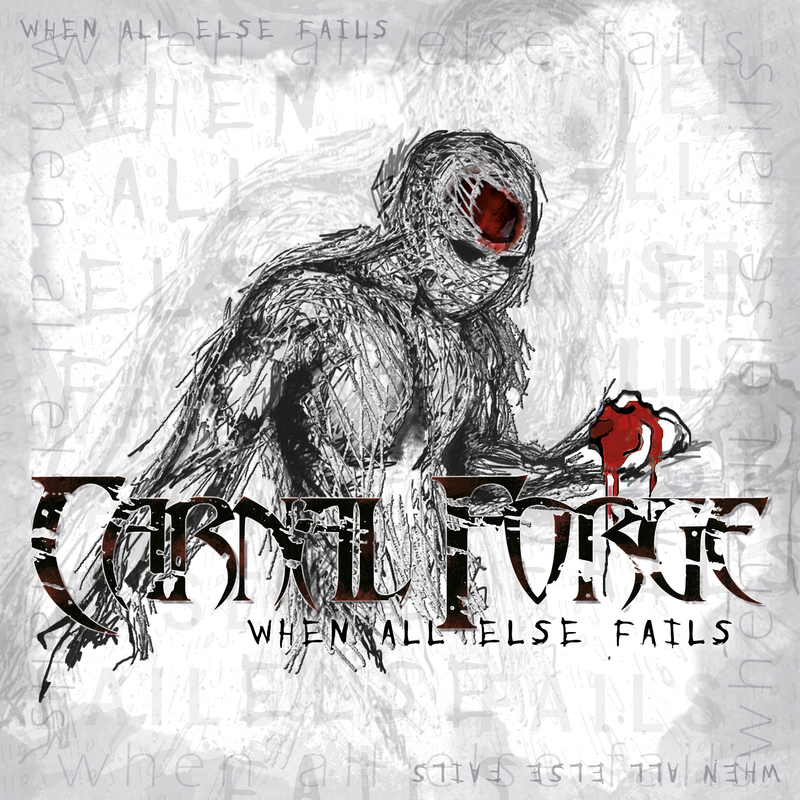 Buy the new single "When All Else Fails" from Carnal Forge online! or visit us at Facebook where you will find news & info.